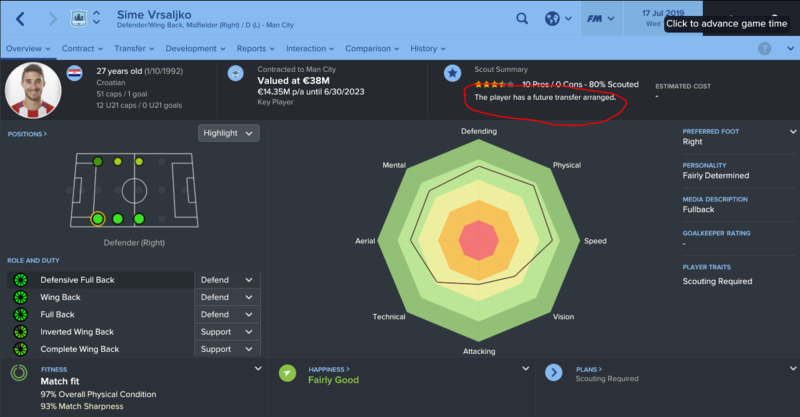 My player had a minimum fee release clause and Man City activated it. He is now sold and this is shown in the Finances section. But the transfer budget does not increase even though it is set for 90% of transfer budget. Also, the player page shows "the player has future transfer arranged". What does this mean ? 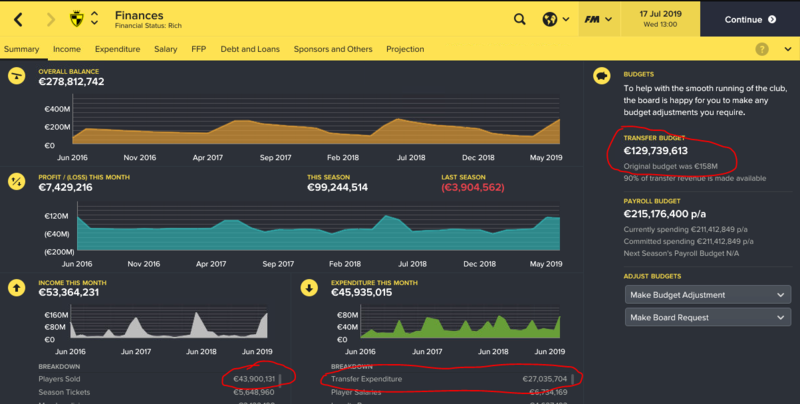 You are reading "Player sold but transfer budget doesn't change".